After my first, non too successful, foray into the world of Lion I was in no rush to return to it. Sadly trouble in paradise, for which read iMac hard drive reporting errors, meant I decided to install Lion on a newly formatted hard drive. Since Lion is only available as a download from the Mac App Store, unless of course you want to pay £55 for a copy on an Apple branded pen drive, I had two alternatives: Install Snow Leopard first and go the Mac App Store route or create a Lion installation disk from the copy of Lion I dutifully backed up before installing on launch day. I followed a relatively simple series of instructions and within a short time had the necessary Lion Installer created on a spare 16GB pen drive. The only problem with the method I used was that it was very manual and there were a lot of steps to be completed: A prime candidate for scripting which is where Lion DiskMaker comes to the rescue. 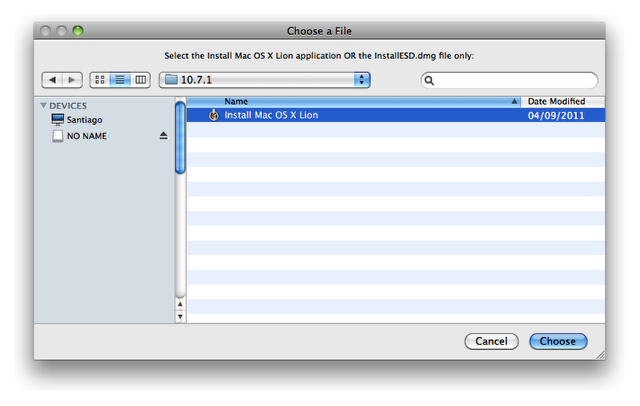 Lion DiskMaker is free app created with AppleScript that can be used with OS X 10.6 and/or 10.7 to create a bootable install disk or burn a bootable image to DVD. 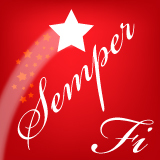 Once downloaded it’s a simple matter of unzipping the application and running it. 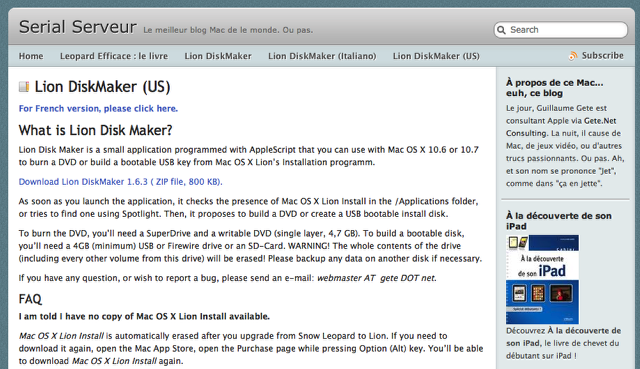 You will of course need a copy of Lion from the Mac App Store for Lion DiskMaker to create an installer from. If you haven’t already purchased it then now is the time! Alternatively if you have already bought it your next step will depend on whether you still have the downloaded installer. 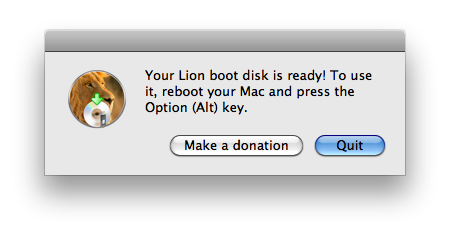 As soon as you run Lion DiskMaker it searches your attached storage and if it finds the installer you will be presented with a dialog box similar to this. The next stage is to select whether you want to create a DVD or a bootable disk. 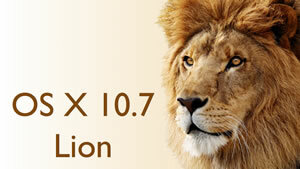 I elected to use an 8GB pen drive although 10.7 and 10.7.1 each fit on a 4GB drive when using Lion DiskMaker. 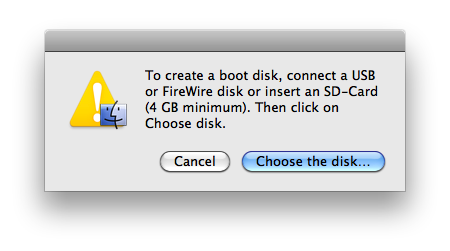 The penultimate step is to select the drive or device to be used as the basis of your Lion installer. 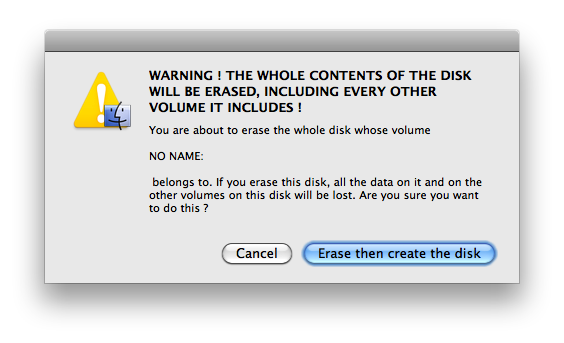 Finally it’s a simple matter of clicking the "Erase then create the disk" button and waiting for the process to complete. As I said it’s not a complicated process to undertake manually but you might as well save any time you can … all the better spent investigating the options coming today in iCloud and iOS 5!